The 11th Annual Chitwan Elephant Festival in Nepal! And always a fun filled family holiday! Set your jet for Chitwan, Nepal for your next Boxing Day holiday for an up close and personal encounter with Asian elephants. We love how Chitwan is family friendly and safe! Our kids love it feeding peanuts to the elephants and riding elephants (who wouldn’t?!). We also fully love these beautiful graceful grey giants! Yay! We love new books! Over the past month, we’ve explored the picture books on the New York Public Library’s list of 100 Titles to Read and Share. While writing these book reviews I have definitely found some new favorites! 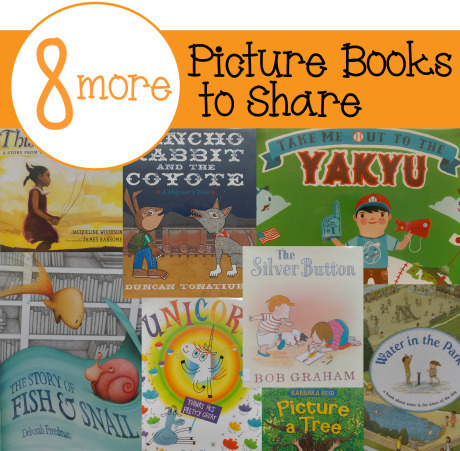 Here is the last set of picture book reviews. I was glad to see a trend of multicultural books in this part of the list. Also, you will want to read my criteria for the book reviews, as well as the rating scale. This book was a conversation starter for my husband and me.